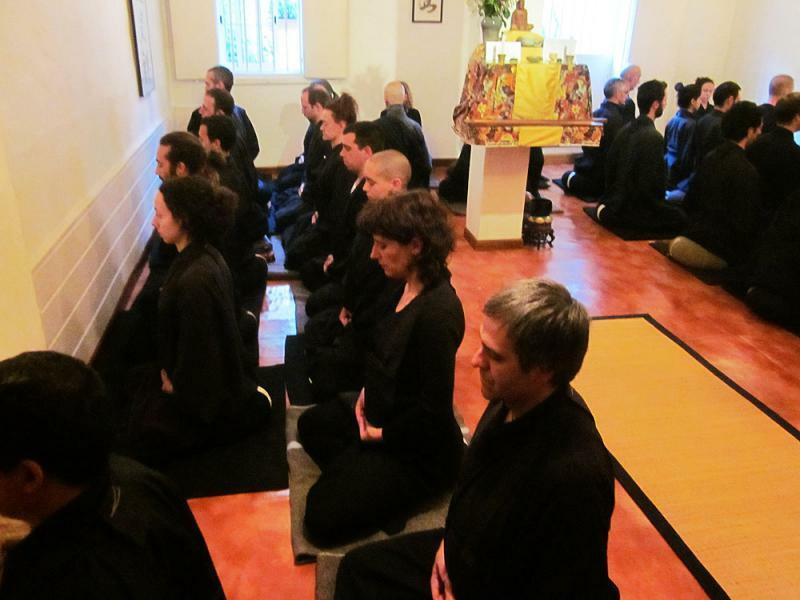 Pierre Leroux encountered Zen in Rennes in 1986 and since then continued without interruption the practice of zen. 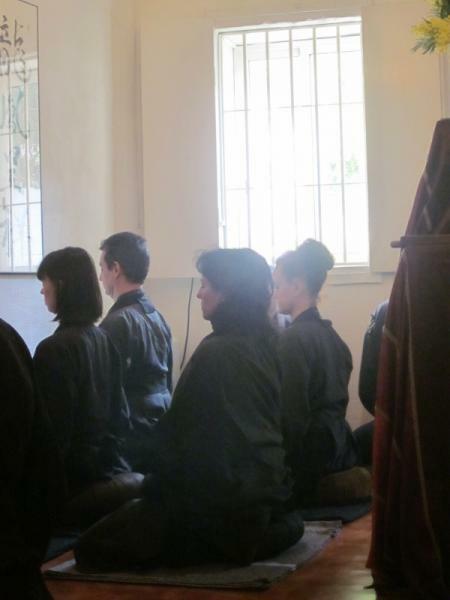 For ten years he engaged in all the sesshins and intensive camps at The Gendronnière zen temple funded by Master Taisen Deshimaru, fullfilling duties at the temple’s kitchen. 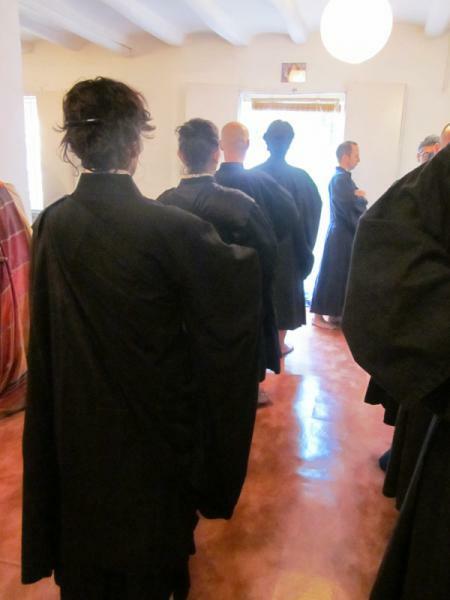 In 1991, Master Kosen , the heir in the dharma of Master Taisen Deshimaru, ordained him zen monk the Gendronnière temple. 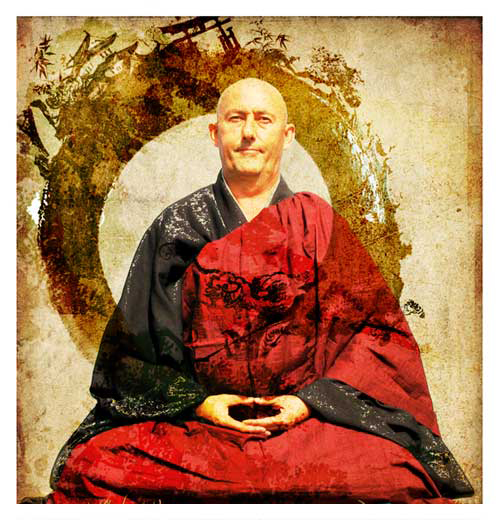 From 1993, when Master Kosen created his own sangha, he became the historical Tenzo of the sangha (head chief in the kitchen of a zen temple). 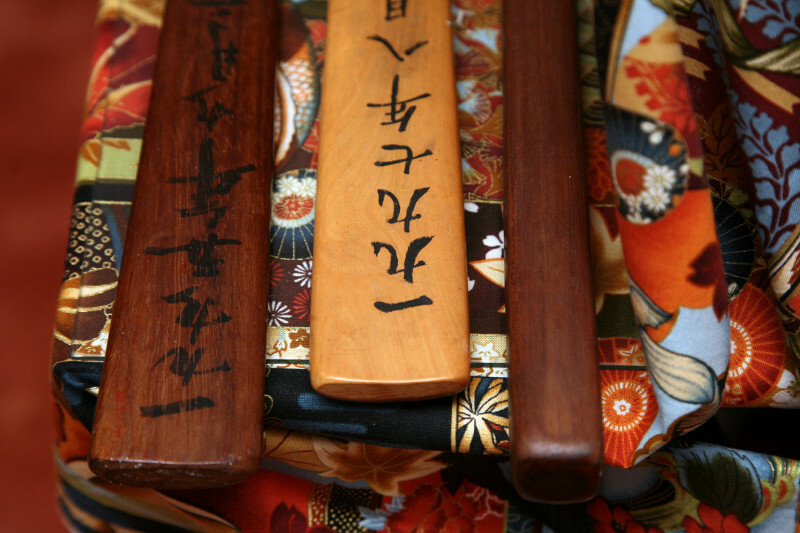 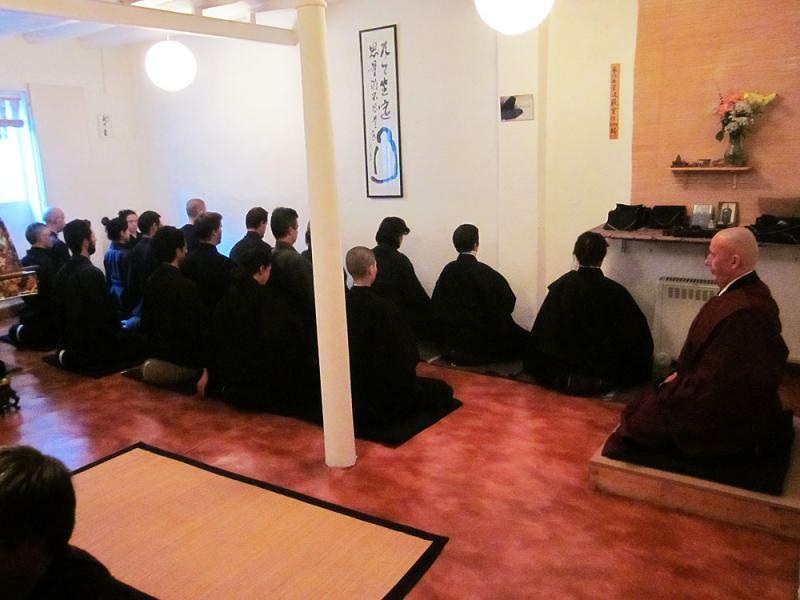 He instructed numerous disciples in the practice of zen and samu (handyworks). 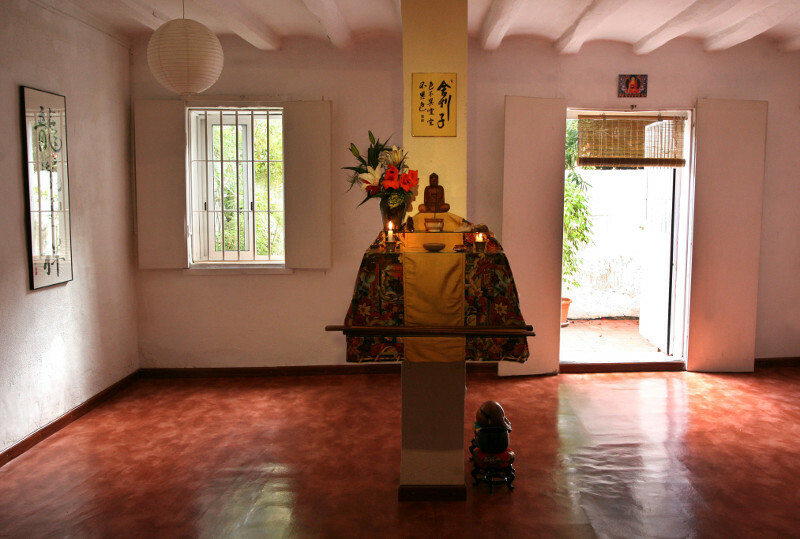 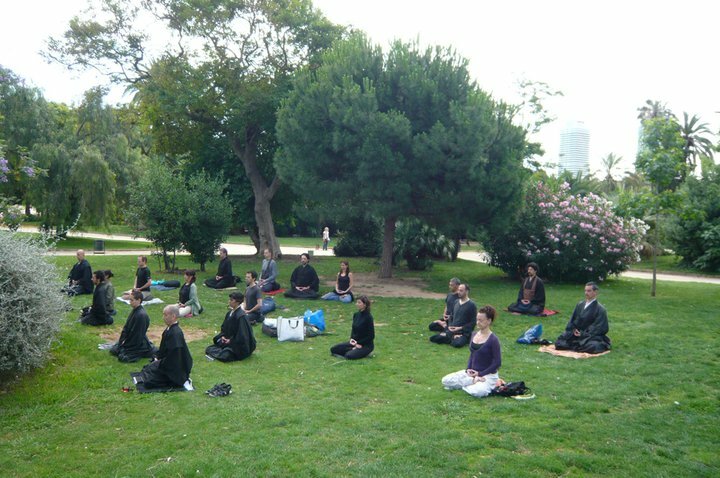 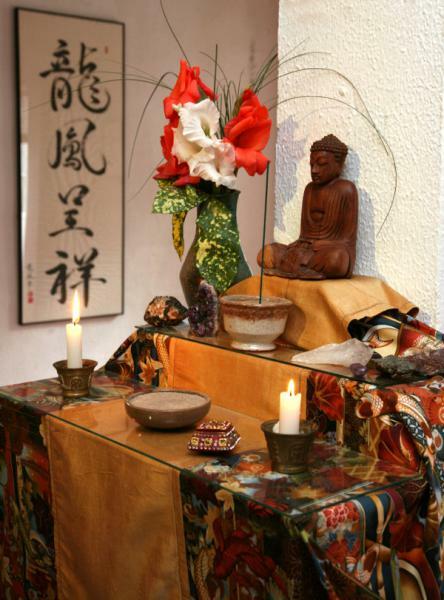 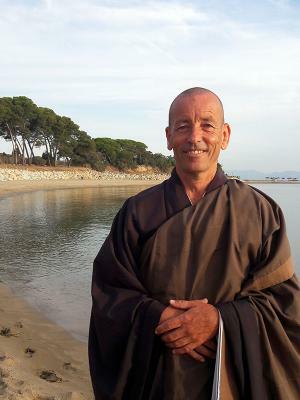 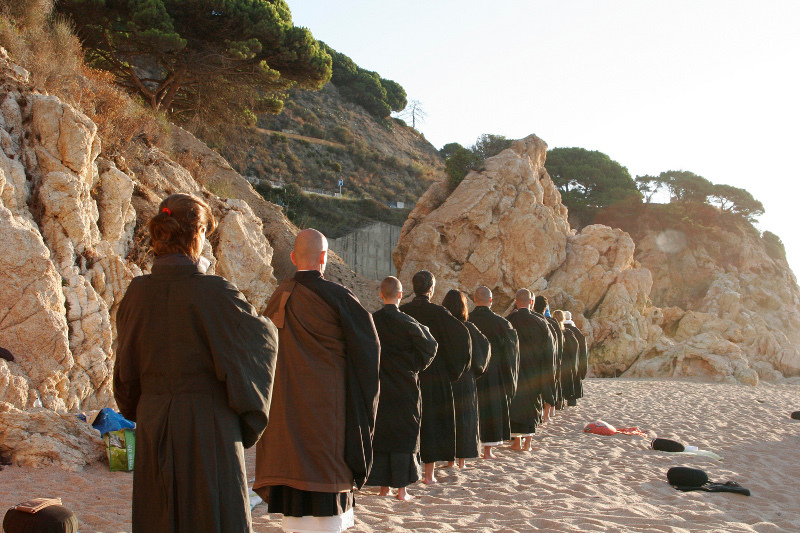 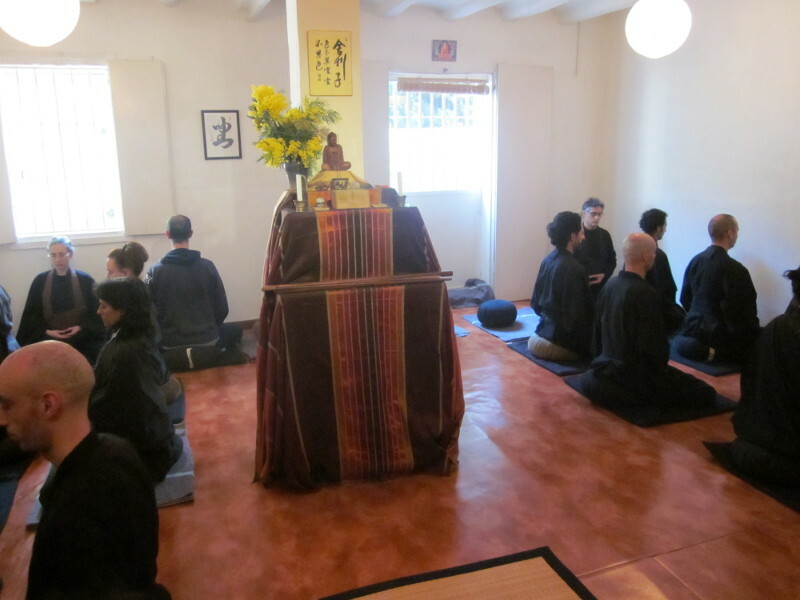 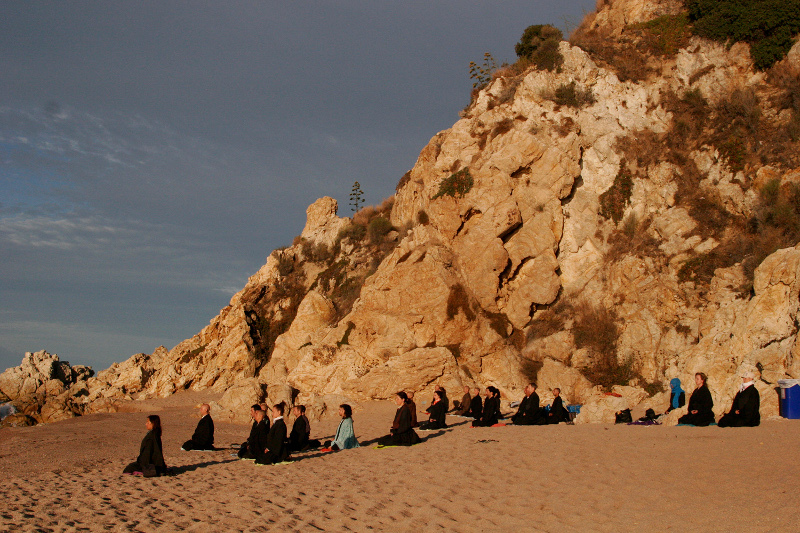 In 1999 he cofounded the Barcelona’s Zen Dojo in Gracia neighbourhood. 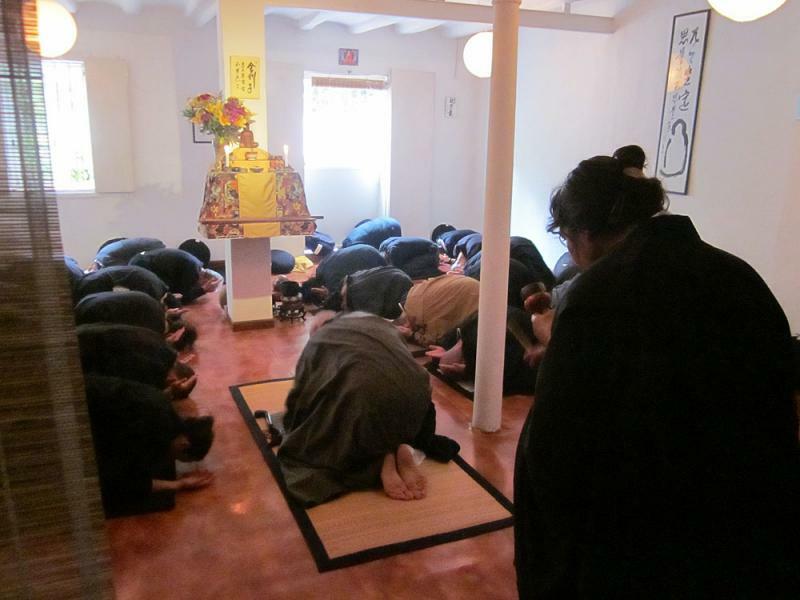 October 2009 he received the transmission ( Shiho) from the hands of his master, Master Kosen at Yujo Nyusanji temple, in consequence becoming Master Soko, 85th successor of Shakyamuni Bouddha in the Soto Zen tradition. 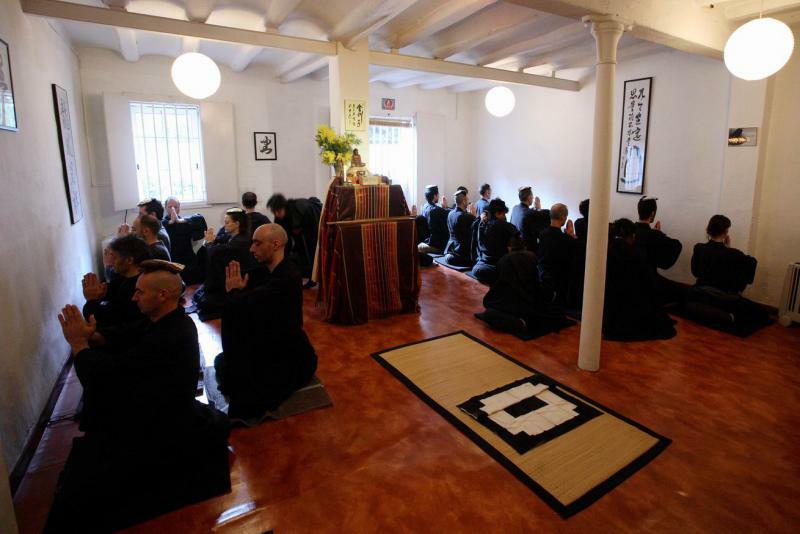 This sesshin will occur from Saturday 09 June 2018 (arrivals the evening before), until Sunday 10 June 2018, in Dojo zen de Barcelona.